Growing up in Colorado, Matt Schliske has been fishing for as long as he can remember. Packing up camping and fishing gear, Matt and his father would jump on the Harley and head up to the mountains for a weekend of “roughing” it in the wilds. Later, Matt found he could apply his love of photography to his new obsession with fly fishing. 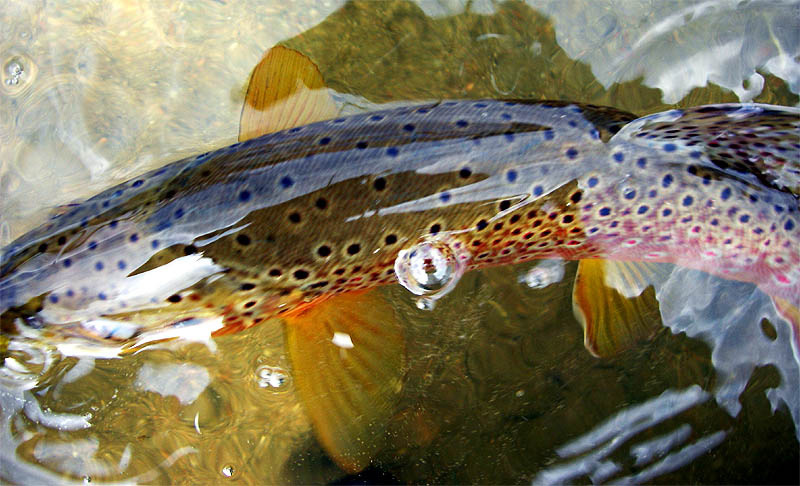 The combination started to yield results, and he has had his photos in several publications including Fly Fisherman, Fly Rod and Reel, and American Angler magazines. 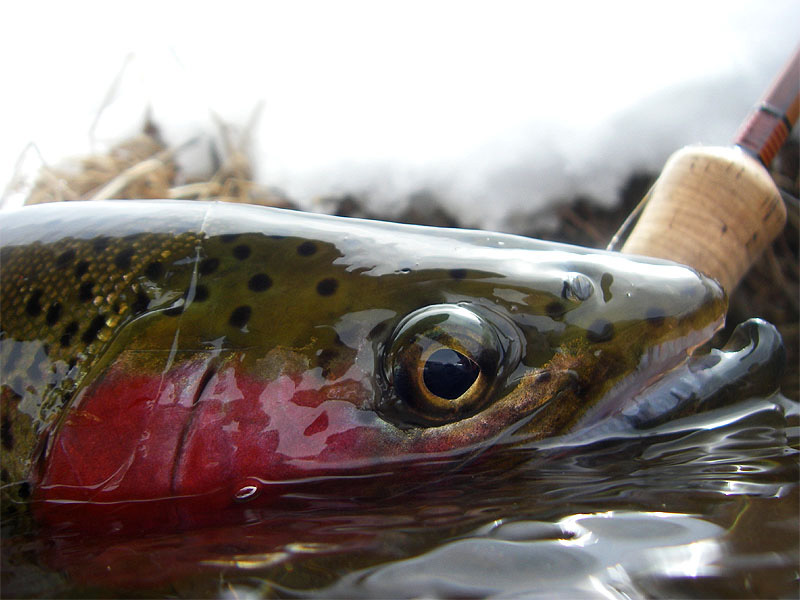 As his love of fly fishing deepened, the desire to gain a deeper connection with the process of fly fishing as a whole led to a curiosity about fly rods. With a an interest in bamboo rods and their historical role in the evolution of fly fishing, Matt decided it was time to build his own rod from scratch. Matt kept an online journal of his progress in building his own bamboo fly rods. Others began to take note of his dedication to the craft and amazing attention to detail, and now Matt makes hand-crafted rods for an increasing number of discriminating clients. See more of Matt Schliske’s work at Bamboo-Fisher.com.